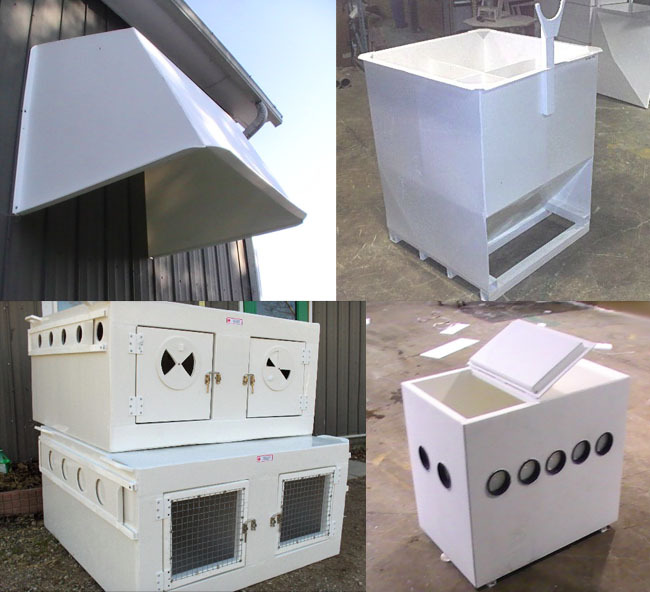 We can build a product to your specifications or create a custom-design from your rough idea. We work with a wide range of plastics. Just to name a few, Propylene, PVC, Polyethylene, PVDF, Polycarbonate. Our welding experts have the advanced training, continuous testing, and on-going certifications needed to exceed even the highest industry standards, which insures and protects your investment in plastics. (Rigid Drop-In Liners or Free Standing Tanks) up to 65 ft. long. We have the capability to do some remarkable things in the area of plastic manipulation. The sheet bender is a great asset in making tanks and in all types of plastic fabrication. With speed, efficiency and precision, we are able to make strong, neat industrial bends and corners on stock up to 10′. 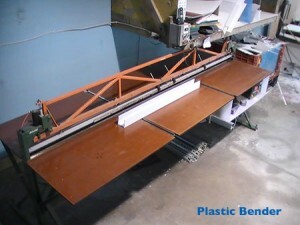 The bender works with HDPE, PP, Acrylic, and more. Plastics, plastic repair, plastic fabrication, plastic parts, custom plastic, plastic custom, what is cnc, plc, programmable logic controller, lathe, milling, machining, machine shop, milling machine, cnc machine, what is cnc machine, machine cnc, milling machines, cnc machines, cnc router, cnc milling, milling cnc, router, automation, cutting machine, cad cam, design program, drawing software, 3d cad, automation, plastic fabrication, c & c machine, c and c machine, cnc milling, plastic parts, cnc software, Ontario, Canada.